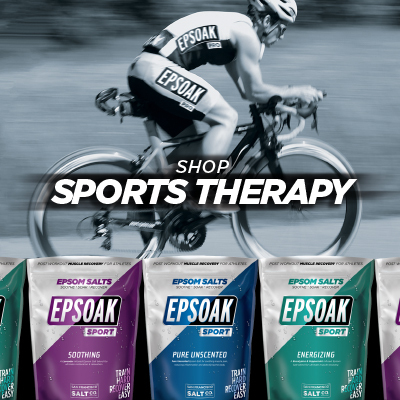 Best Selling Epsoak 19 lbs. 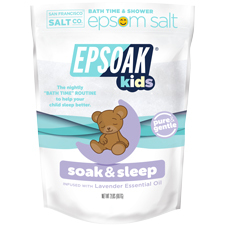 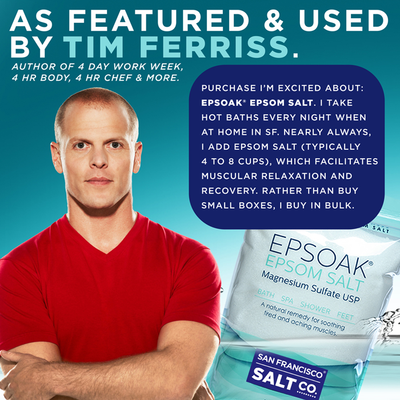 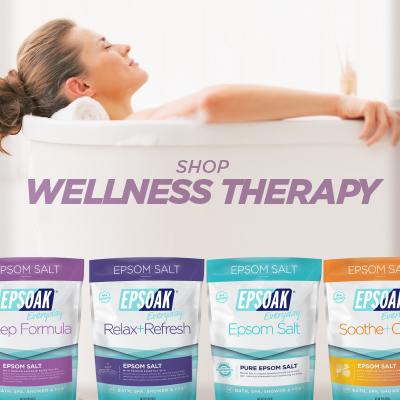 SO MANY WAYS TO USE EPSOM SALTS! 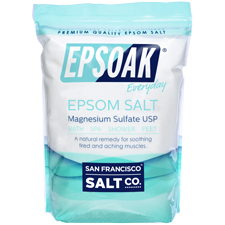 Epsom Salt is a pure mineral compound of Magnesium Sulfate. 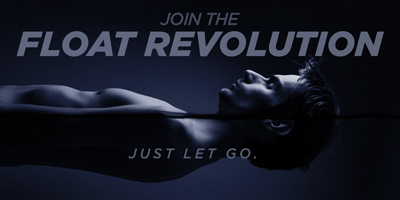 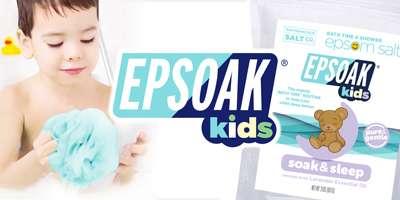 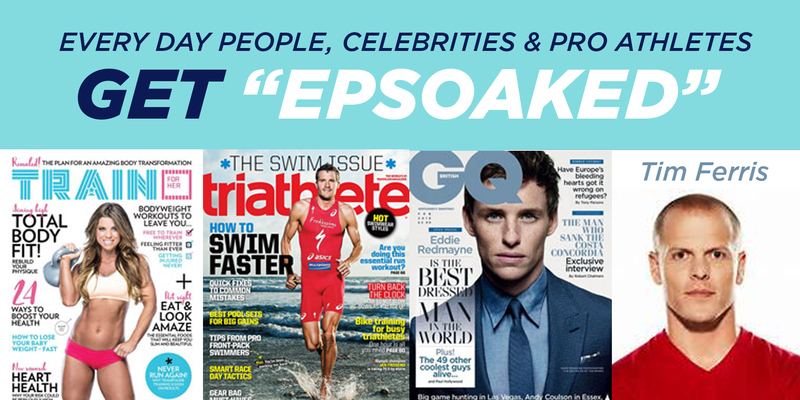 Our Epsoak® Epsom Salts are premium grade. 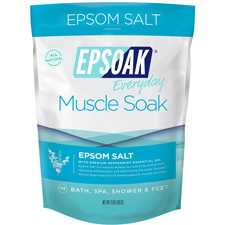 Epsom Salts can be a wonderful addition to your bath to soothe tired and aching muscles and help to remove impurities and detox the skin and also can be used to make exfoliating body scrubs. 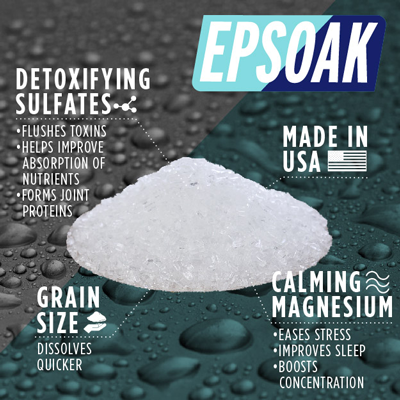 In addition to its many benefits to the skin, there's many more ways to use Epsom Salt- including using it to help your garden grow! 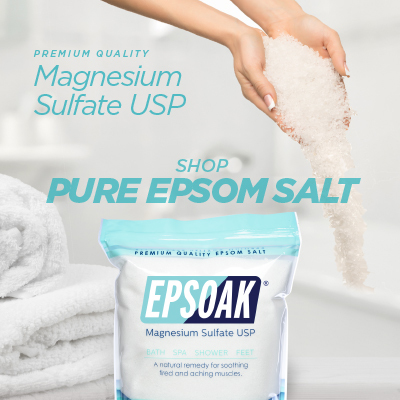 That's right, pure (unscented) Epsom Salt is great for helping a variety of plants grow including fruits, vegetables, herbs, lawns, flowers and trees & shrubs.